After two months of intense indoor racing right across Canada, this past weekend in Chilliwack, BC we put the wraps on the 2016 Future West AX Championships. As the lights went out in Chilliwack on Saturday night, there was more than one story line to talk about. Not only was MX101 FXR Yamaha rider Jess Pettis crowned Champion, but long time series star Ross Johnson announced his retirement from the sport in Canada. Yes, the 2016 Future West Series was a memorable one, and as he’s been since the beginning, James Lissimore was on hand and sent us these incredible photos. Thanks for the memories Ross Johnson. Jess Pettis was flying high all series long! Jess Pettis and MX101 bossman Kevin Tyler have become quite a team in 2016. Ryan Lockhart rode hard all series long and finished inside the top 7 in both classes. 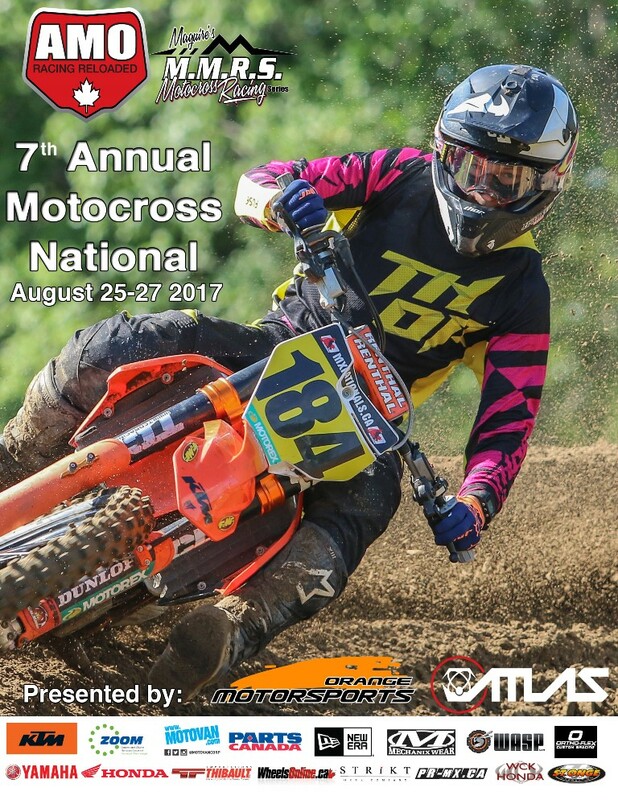 Chris Howell had a great 2016 Future West AX Series finishing 3rd overall in the Pro Lites class and 5th overall in the Pro Open class. It was great to see Davey Fraser travel all the way from the East Coast to compete in this series. Davey would finish 5th in the Lites class, and 8th in the Pro Open class on his Cycle North Honda. All of these aggressive AX riders show the eye of tiger as they battle for the holeshot in Chilliwack. For seven rounds, Noah McConahy battled hard against our talented Canadian riders. He would come up just short in the title chase. It was great to see Ross Johnson up front in his final Canadian AX. Keylan Meston had a great series finishing inside the top 5 in both classes. Fan favourite Kyle Beaton did double duty again in Chilliwack, building the track and then racing on it at night. Jess Pettis’s dad Doug and Kevin Tyler appear to be hammering out some 2017 contract details in Chilliwack. Davey Fraser and Chris Howell battle during the final round in Chilliwack. It wasn’t too hard to be stylish on the Kyle Beaton built track in Chilliwack. Ross Johnson surveys the track during his final night of competition. For the first time ever, Ross Johnson was not in the championship hunt as the riders headed into the final round. However, the multi-time AX champion still had the respect of all of the other riders. This year the Future West AX Championship belong to BC native Jess Pettis.